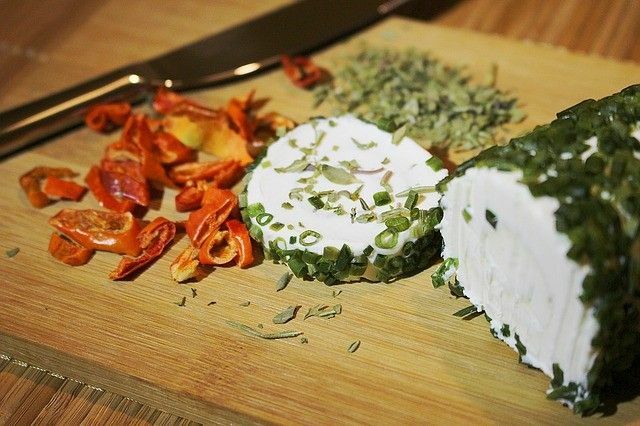 A new cheese made from donkey’s milk in a farm in Zasavica, one of Serbia’s most famous natural reserves, is now offered to food-lovers with expensive tastes and … deep pockets. At 1000 euros/kilo (about 1270 $/kilo), this cheese is thought to be the world’s priciest. Part of its cost is due to the difficulty of milking the donkeys and to the fact that it takes about 25 litres of fresh milk to make a kilo of this cheese. The white, crumbly cheese, known as “pule”, has been described as similar to Spanish “manchego” cheese, but with a deeper, richer taste.